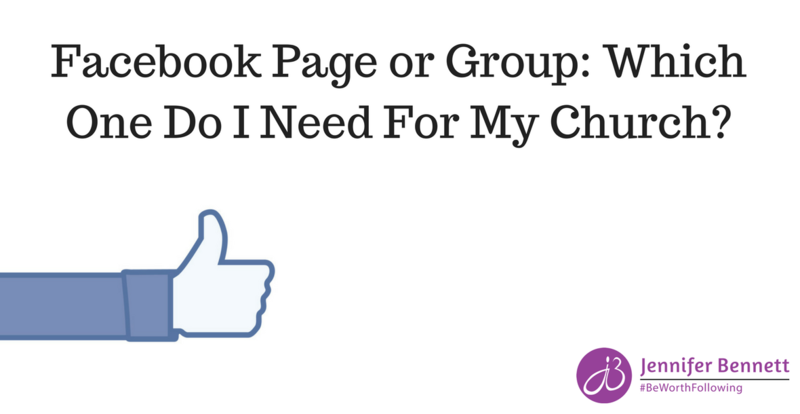 There’s been a LOT of chatter lately regarding Facebook Groups and Facebook pages. And in case you haven’t noticed, there has been a HUGE increase in ministry leaders who are creating groups in order to engage more with their audiences on a regular basis. Why? Because the organic reach on Facebook pages has dramatically decreased, and like you, leaders are getting tired of posting on a regular basis and not seeing any kind of engagement on their posts. 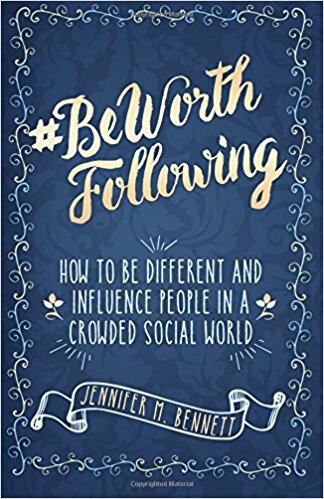 Subscribe and get the first two chapters of #BeWorthFollowing, for FREE! Did God just close that door or should you persevere?